Everyone love a good in-store demo, right? We get to try something new when we are in “just doing our weekly shopping” mode. As a food brand owner handing out those first trial samples, you get immediate feedback on your product – the good, the bad and the excited. The rubber really hits the road when a consumer tastes your product for the first time. However, nothing competes with how excited the store is to have product trials in their aisles. I have not talked to a retail food buyer that does not love demos – it creates excitement in the store and helps move your product. In the absence of a demo, all the retail food buyers we talked to agree: Coupons work almost as good to invite trial. in a dispenser right next to your product or on your product itself. This is another good tool. That’s one end of the spectrum—a small chain talking about shopper marketing converting a sale. 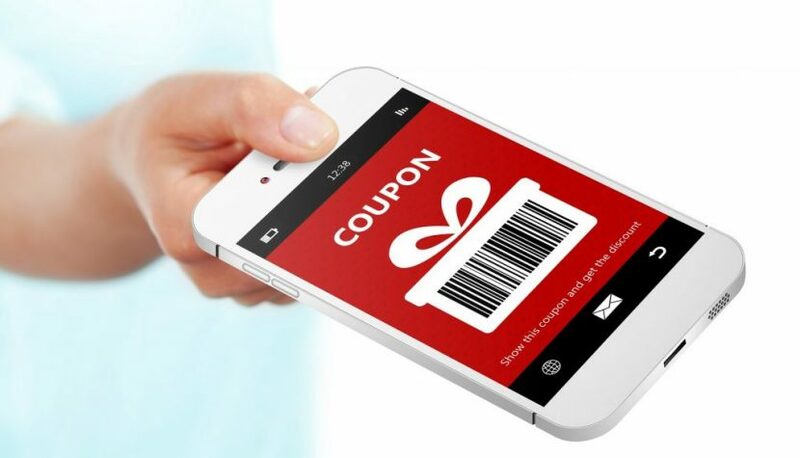 There is hard data to support that coupons have evolved to another level. Look no further than an article in SuperMarket News by Holly Pavlika, SVP marketing and content at Inmar (@HollyPavlika) reporting: Study shows coupons change buyer behavior – Nearly half of shoppers said they loaded coupons to loyalty cards. You might agree—I’m not sure I need to write anything else…the title really says it all. It is interesting and encouraging that up to 77% people claimed they still make shopping lists and 40% claim to look for digital coupons before shopping. So let’s imagine you have your program up and digital coupon running. If these stats hold true into your category your retail food buyer partners are going to need to know your schedule so they can plan on adjusting inventories. Whether your brand needs a jumpstart in a new retail environment or has a strong foothold on the shelf but can’t seem to break through to new end-users, short of setting up demos in every single retail store you sell to, digital coupons work and are worth considering to invite trail and potentially convert new brand loyalists. 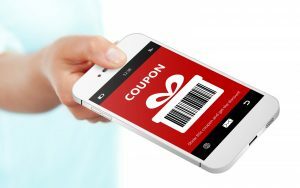 NewPoint has helped a number of established and emerging brands set up their digital coupon programs and see first-hand that they represent as a marketing investment that can have an immediate and direct impact on retail sales. Call NewPoint and let’s talk about how we can Move Your Brand Up the Food Chain!